1811,MEXICO. 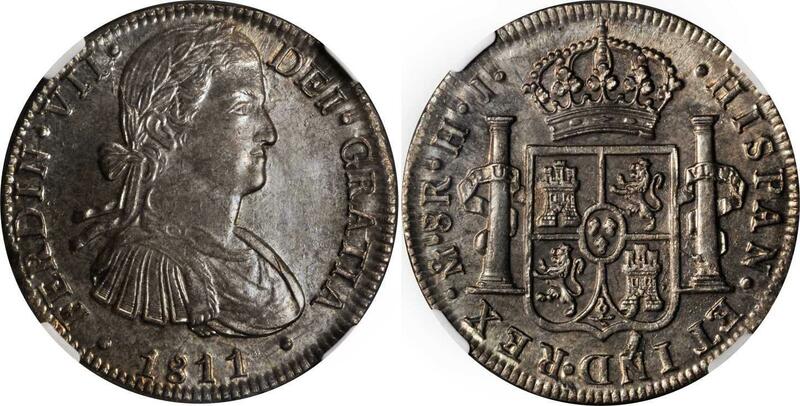 8 Reales, 1811/10-HJ. NGC AU-58.KM-110; FC-104b; El-142. Attractive luster. 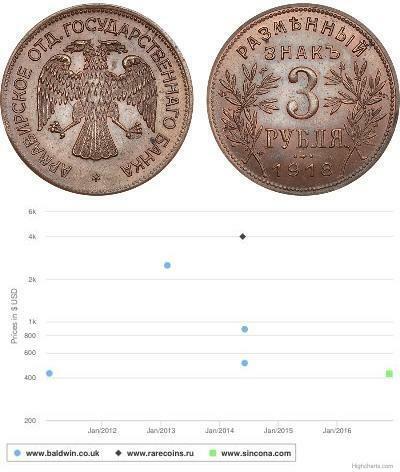 1811,MEXICO. 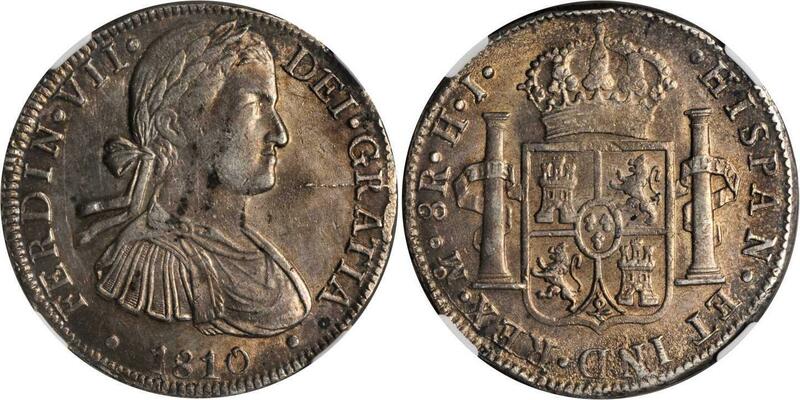 8 Reales, 1811-JJ. NGC Unc Details--Surface Hairlines.KM-110; FC-104a; El-143. Area of weakness in the strike, but otherwise few contact marks and nice attractive luster. 1811,MEXICO. 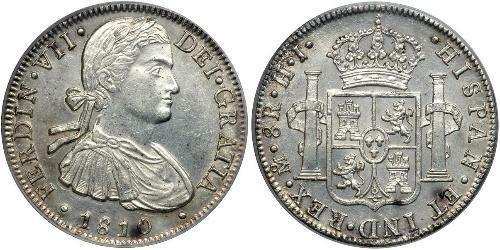 8 Reales, 1811-HJ. NGC MS-61.KM-110; FC-104a; El-143. Strong luster. 1811,MEXICO. 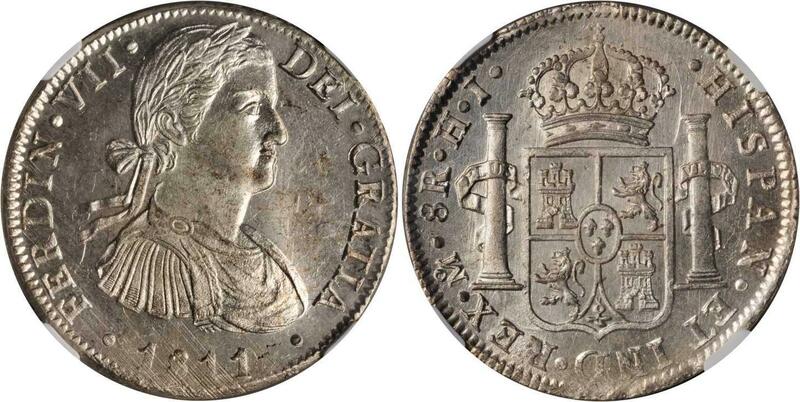 8 Reales, 1811-HJ. NGC MS-62.KM-110; FC-104a; El-143. Lightly toned with soft luster. 1811,MEXICO. 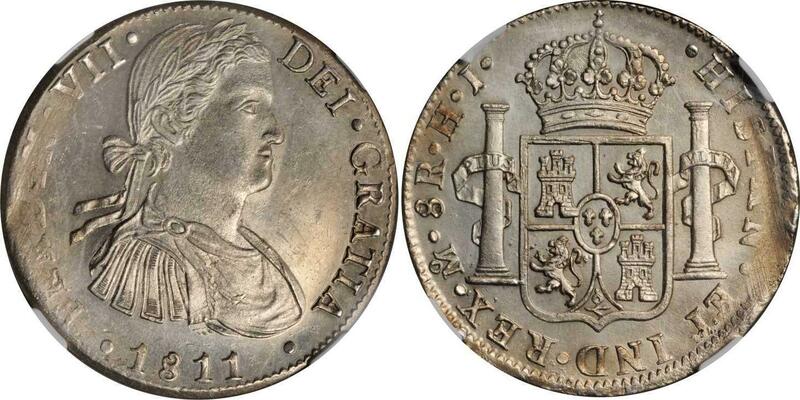 8 Reales, 1811/0-MoHJ. NGC MS-63.KM-110; FC-104b; El-142. Armored bust. The overdate is open to interpretation. Very lustrous and sharp. 1810,MEXICO. 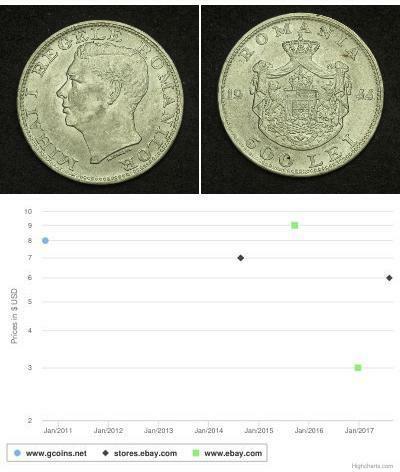 8 Reales, 1810-MoHJ. NGC AU-55.KM-110; Cal-type-143#543; FC-102a. Toned and very appealing.PCGS#: 150000Pedigree: From the David Gray Collection. 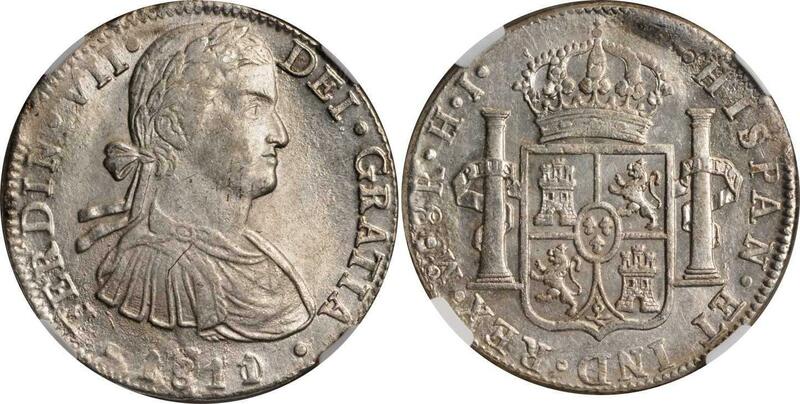 Purchased privately from Baja Numismatics. 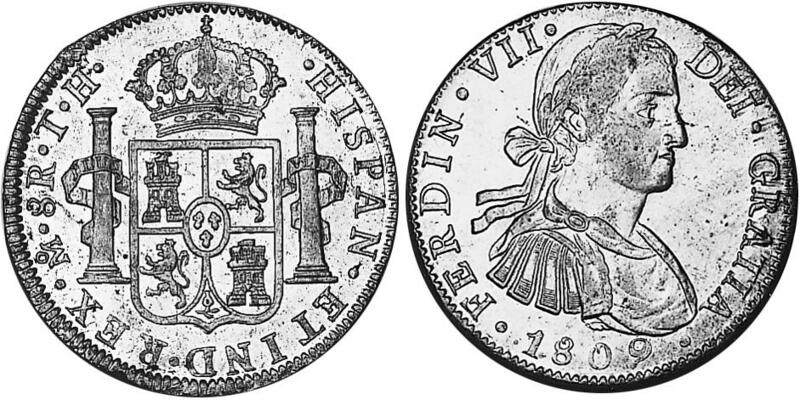 1809,MEXICO. 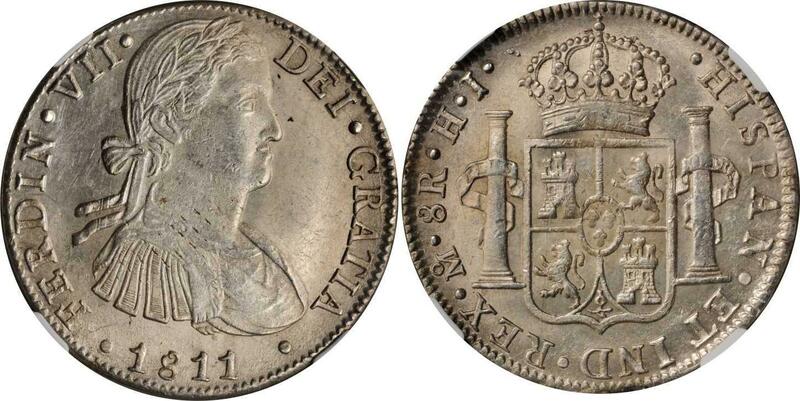 8 Reales, 1809-MoTH. NGC AU-55.KM-110; Cal-type-143#539; FC-100. Appealing with nice luster.Pedigree: From the David Gray Collection. Ex: Ponterio & Associates Sale #147 Lot #1444 September 16, 2008. 1811,MEXICO. 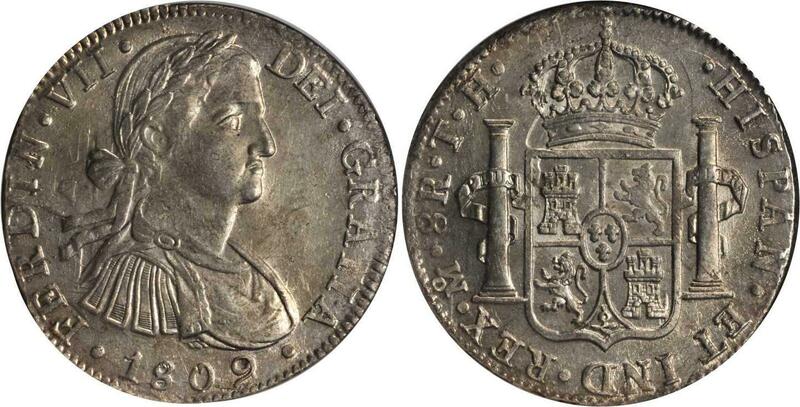 8 Reales, 1811-MoHJ. NGC MS-62.KM-110; FC-104b; El-142. Armored bust. Very lustrous with light blue iridescent tone. Quite nice quality for type.